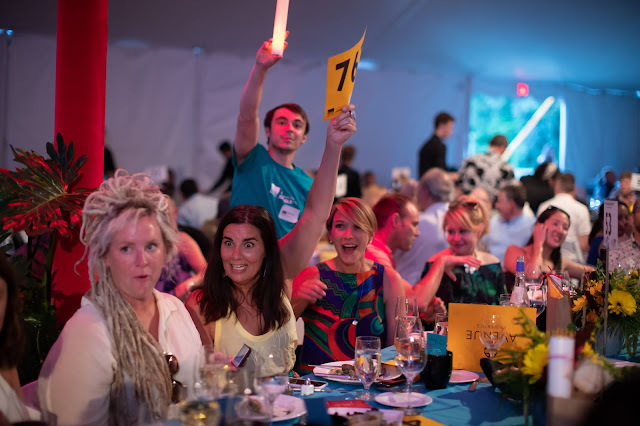 More than 1,000 Seattle leaders and philanthropists came together at Woodland Park Zoo’s 42nd Annual Jungle Party fundraising event, giving collectively more than $2 million for the zoo’s pioneering work and conservation mission. 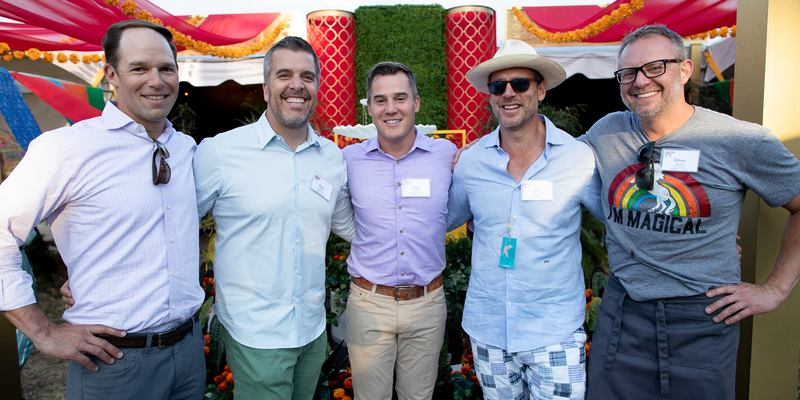 This year’s Jungle Party, themed “Wander Into the Wild,” was held on July 13 and presented by title sponsors The Boeing Company and Callisons, Inc. Woodland Park Zoo Board members Jim Burgett, Ben Magnano, Matt Rosauer, Ethan Stowell and Evan Wyman co-chaired the event. 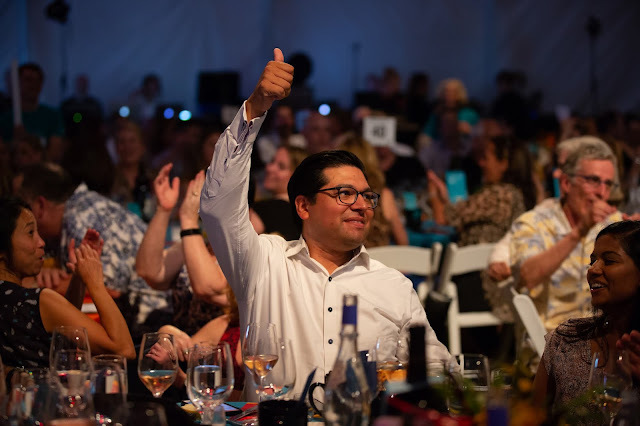 Jungle Party patrons enjoyed bidding on more than 500 exceptional auction items, exclusive zoo tours and animal encounters, a gourmet outdoor dinner designed by Ethan Stowell Restaurants and Lisa Dupar Catering, live entertainment and a Cool Down Session with an acoustic serenade and cocktails at the Humboldt penguin exhibit. Thanks to a partnership with Oculus, Jungle Party guests also immersed themselves in Woodland Park Zoo’s pilot virtual reality (VR) experience. This first of its kind project utilizes 360-degree video to highlight a day in the life of the zoo’s greater one­-horned rhinos, Taj and Glenn. 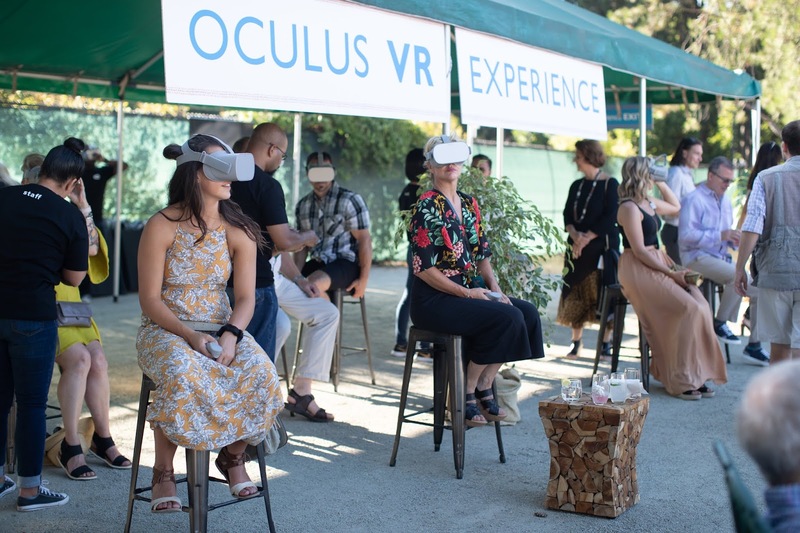 Through VR technology, the zoo is opening up behind-the-scenes areas of the new Assam Rhino Reserve, deepening understanding about Taj and Glenn, and demonstrating how Woodland Park Zoo’s animal care team adheres to the highest standards of animal welfare. 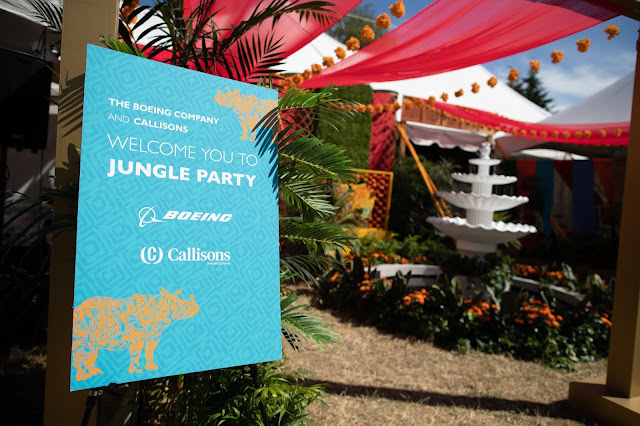 Jungle Party 2018 corporate sponsors include: The Boeing Company, Callisons, Inc., Alaska Airlines, Q13 Fox, Snake River Farms, Brown Bear Car Wash, Chevron, Cigna, Costco, Oculus, Sound Community Bank, Starbucks, Valence, William Grant & Sons, Amazon, ASI, Avenue Properties, Celebrity Cruises, Columbia Bank, Columbia Pacific Wealth Management, Deloitte, EC Wilson Meat, Ethan Stowell Restaurants, Facebook, Iron Springs Resort, Lane Powell, Moss Adams, The Napoleon Co., North Seattle College, Union Bank, USI, Cisco, Thompson Seattle, Vinum, AT&T, AssuredPartners MCM, Peterson Sullivan, Seattle Children’s and Trident Seafood. 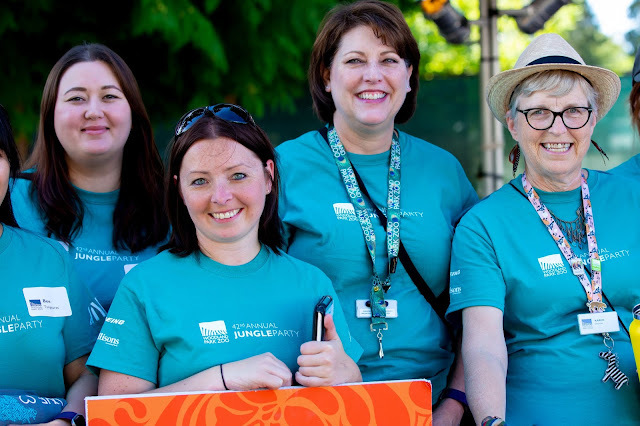 Nearly 200 volunteers also helped make the event possible. 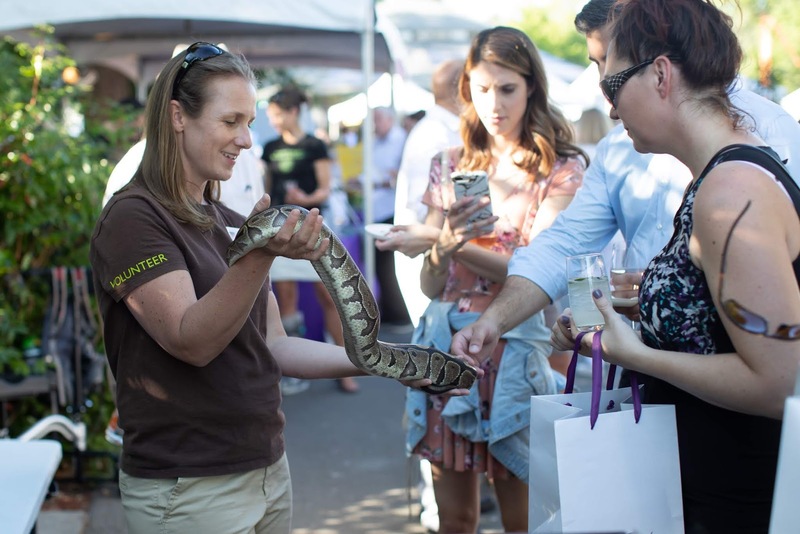 As a leading conservation organization, Woodland Park Zoo strongly believes that saving wildlife and its habitats is vital to the future of our planet. 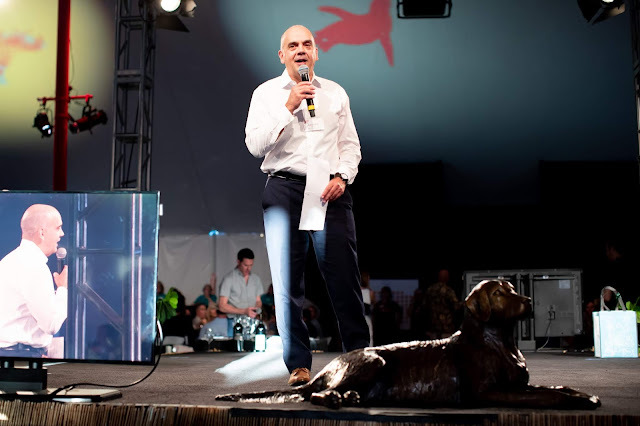 Each year, Jungle Party’s sponsors and guests make vital philanthropic contributions that advance the zoo’s mission of wildlife conservation and help support animal care for the zoo’s 1,200 animals. Their support also provides access for all ages and abilities to extraordinary experiences and science education programming that inspire and empower guests to stand up for wildlife.